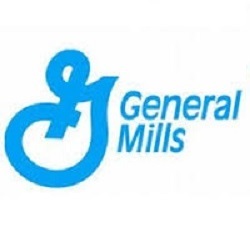 On Tuesday March 21, I bought 20 shares of General Mills, Inc. at $ 58.46 per share plus commission. Tuesday morning, General Mills reported fiscal 2017 third-quarter results, which was a small disappointment in the market, and I decided to put in the bid. My offer already went through on Pre-Market and, therefore, I grabbed a few more shares of GIS. My overall cost basis of this position decreases from $ 59.70 to $ 59.21 per share. I totally hold now 40 shares of GIS and my yield on cost is 3.24%. You can look at my first purchase of GIS here. 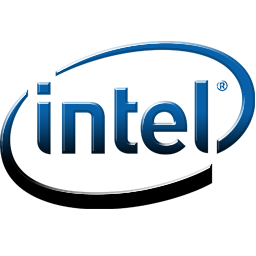 Today the Board of Directors of Intel Corporation announced a quarterly dividend increase of from $ 0.26 to $ 0.2725 per share that’s payable June 1, 2017 to holders of record May 7, 2017. This represents a 4.81% increase to regular quarterly dividends. With current price $ 35.39 (today's open), this raise brings their dividend yield to 3.08%. Since I own 400 shares of INTC, this will increase my yearly net dividends by $ 14.90. 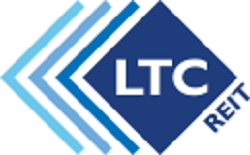 On Monday March 20, I Bought 25 shares of LTC Properties Inc. at $ 46.15 per share plus commission. My overall cost basis of this position decreases from $ 47.75 to $ 46.97 per share. I totally hold now 45 shares of LTC and my yield on cost is 4.85%. You can look at my first purchase of LTC here. On Tuesday March 14, I bought 50 shares of Inter Pipeline Ltd. at CA$ 27.63 per share plus commission. My overall cost basis of this position increases from CA$ 26.12 to CA$ 26.44 per share. I totally hold now 250 shares of IPL and my yield on cost is 6.13%. You can look at my first purchase of IPL here. 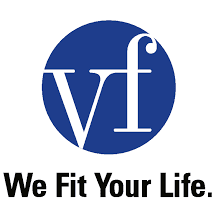 On Tuesday March 7, I bought 20 shares of V.F. Corporation at $ 52.49 per share plus commission. My overall cost basis of this position decreases from $ 52.94 to $ 52.88 per share. I totally hold now 65 shares of VFC and my yield on cost is 3.18%. You can look at my first purchase of VFC here. Yesterday on March 3, I Bought 20 shares of LTC Properties Inc. at $ 47.50 per share plus commission. 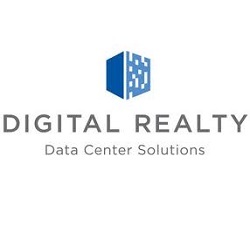 On Wednesday, March 1 the Board of Directors of Digital Realty Trust Inc. announced a quarterly dividend increase of from $ 0.88 to $ 0.93 per share that’s payable March 31, 2017 to holders of record March 15, 2017. 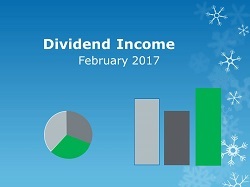 This represents a 5.68% increase to regular quarterly dividends. With current price $ 107.99 (Thursday's open), this raise brings their dividend yield to 3.44%. Since I own 120 shares of DLR, this will increase my portfolio's projected annual net dividend income by $ 17.88. That increase rises my YOC to 7.79%. 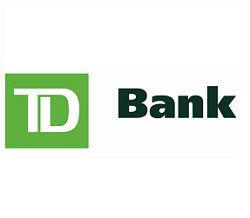 Today the Board of Directors of Toronto-Dominion Bank announced a quarterly dividend increase of from CA$ 0.55 to CA$ 0.60 per share that’s payable May 1, 2017 to holders of record April 10, 2017. This represents a 9.09 % increase to regular quarterly dividends. With current price CA$ 69.50 (yesterday's close), this raise brings their dividend yield to 3.45 %. Since I own 180 shares of TD, this will increase my portfolio's projected annual net dividend income by CA$ 26.82. That increase rises my YOC to 4.41 %.